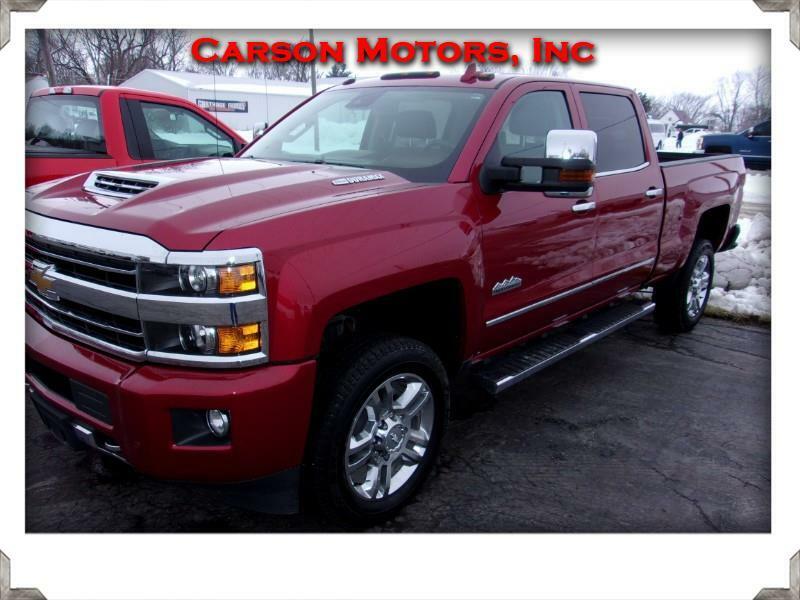 WOW.....THIS IS AN EXTREMELY NICE LOCAL ONE OWNER TRADE IN THAT WAS BOUGHT NEW AT OUR DEALERSHIP!!! LOADED WITH OPTIONS AND READY TO GO!! CALL TODAY BEFORE IT GETS AWAY!!! !